Sometimes there are hard decisions when you’re editing a movie, and things get cut. Sometimes they are scenes, but sometimes they are entire characters. The Predator is the latest to movie to cut a major actor from its cast in the pursuit of a tighter edit. 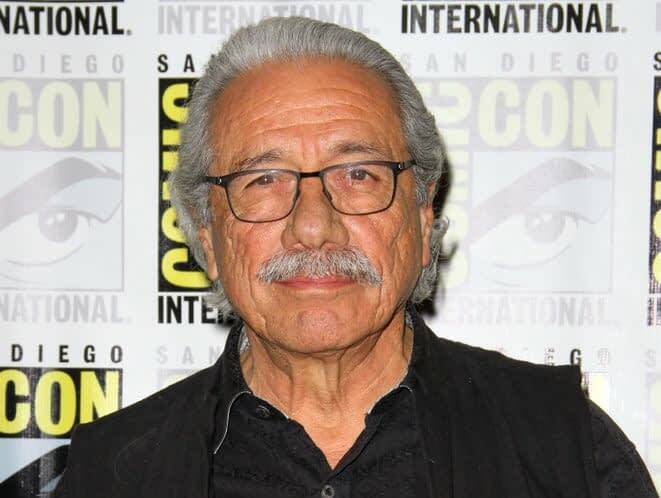 According to Slash Film, Edward James Olmos has been cut from the movie because the production is trying to shave off up to 45 minutes from the run time. Olmos isn’t new to Hollywood, so when he got the call saying he’d been cut, he didn’t take it personally because he knows that these things just happen. Since there is a decent amount of money to be made in releasing extended cuts of movie on home media, there is a good chance we’ll see Olmos’s scenes someday.